Ching-Ching Ni is editor-in-chief of the New York Times Chinese language website cn.nytimes.com, the newspaper’s first online edition in a foreign language. She started her journalism career at Newsday in New York and served for about a decade as China correspondent for the Los Angeles Times. 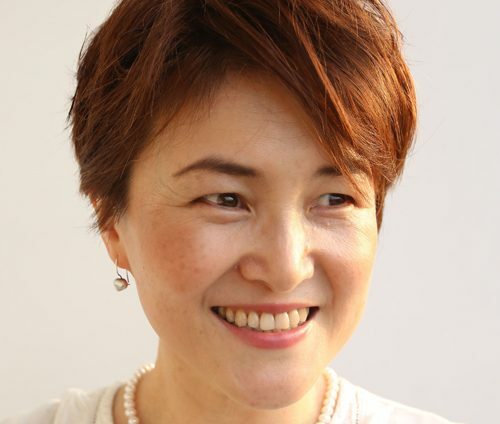 Before becoming an editor she was associate dean and professor at the journalism school at Shantou University in southern China.